You guys know how much I love Dallas. 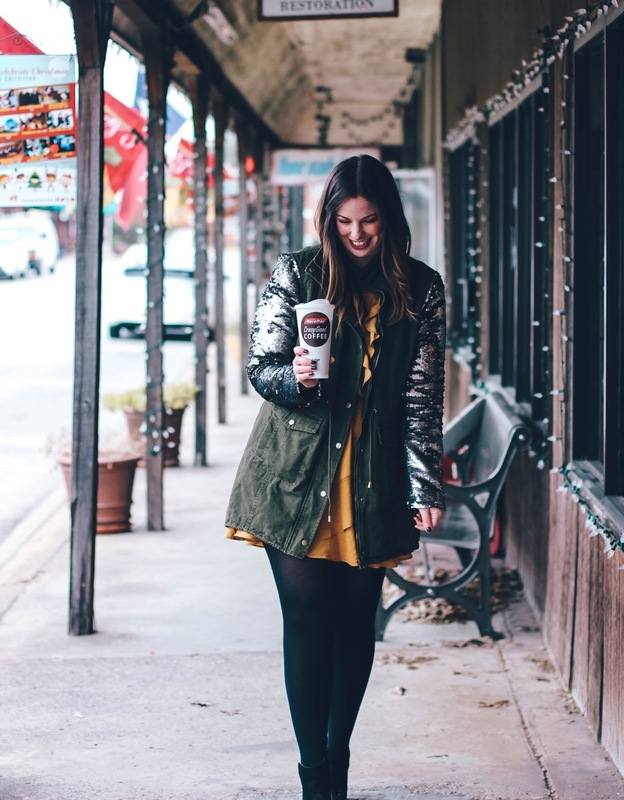 More often than not you can find me all over the metroplex - mostly eating - but I'm always on the hunt for the cool new spot, the best new murals or the best deals in town! 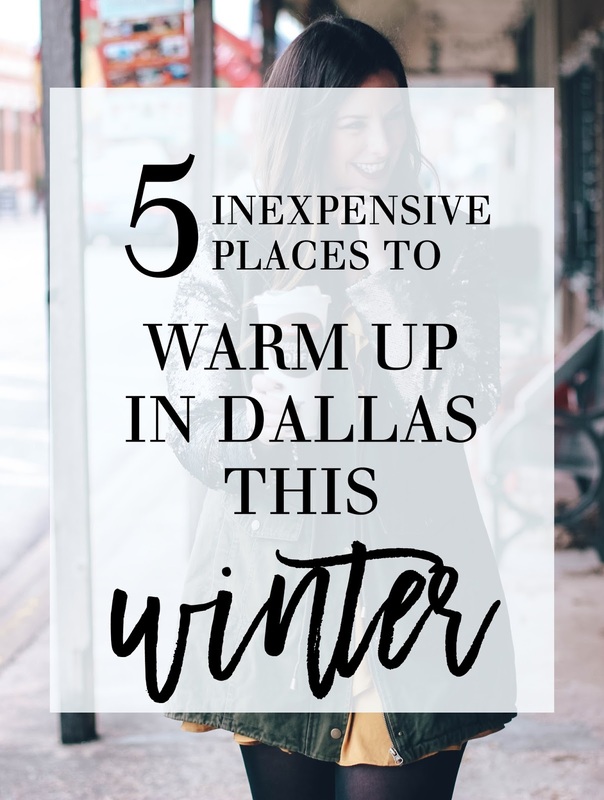 I'm partnering up with RaceTrac today to bring you 5 Inexpensive Places to Warm up This Winter in Dallas! This place has soooo much chocolate available! They have the craziest, most jam packed full of chocolate milkshakes, but who wants a milkshake when it's cold out? 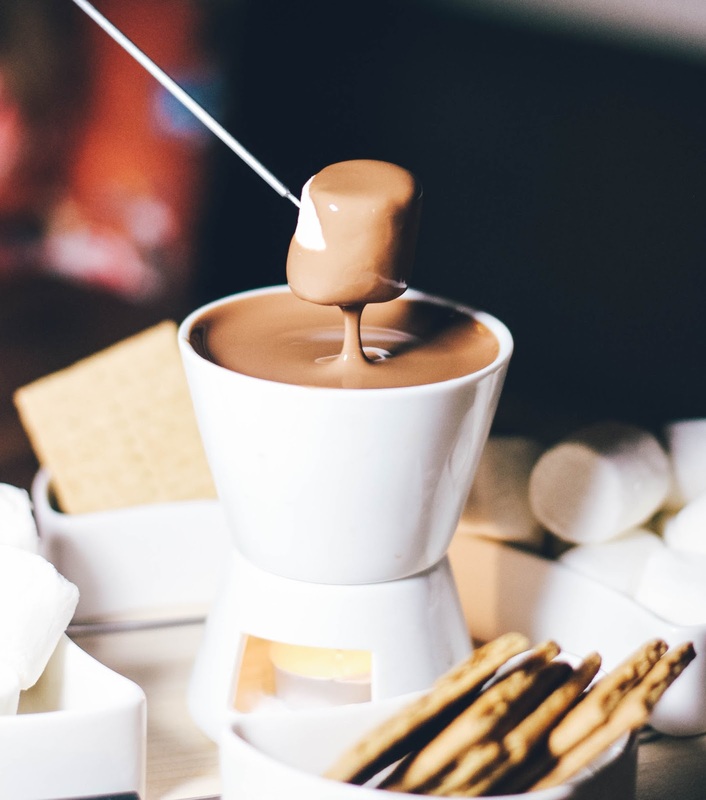 No, grab your sweetie, snuggle close and share the chocolate fondue which is available in: dark, milk or white rich, creamy, thick milk chocolate. It comes with a variety of dipping instruments including pineapples, seasonal fruits, marshmallows and bananas! Ok, I know I work here but hear me out, it's just the best. 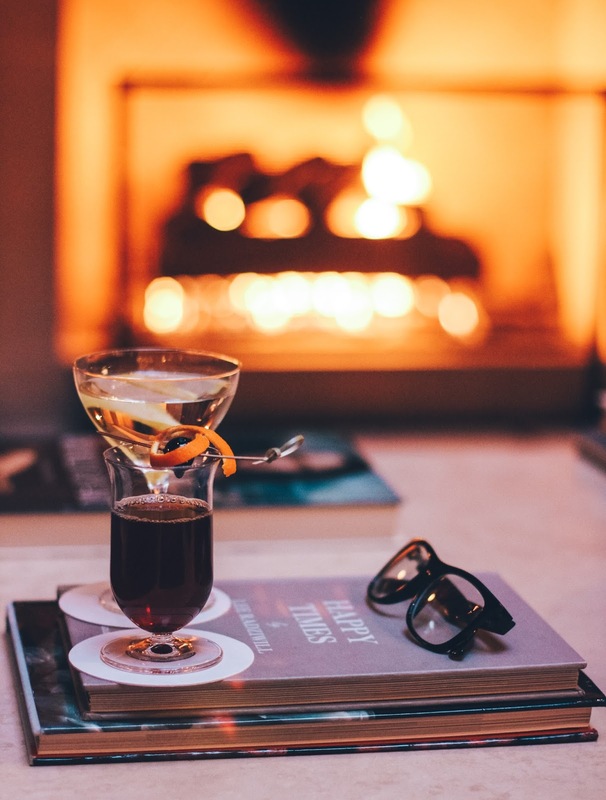 Bring your laptop in the middle of the day and get some work done (we love when people do that, you don't have to be a guest to come lounge) or order a drink and app from the City Hall Lobby bar and post up next to one of two fire places in the lobby! 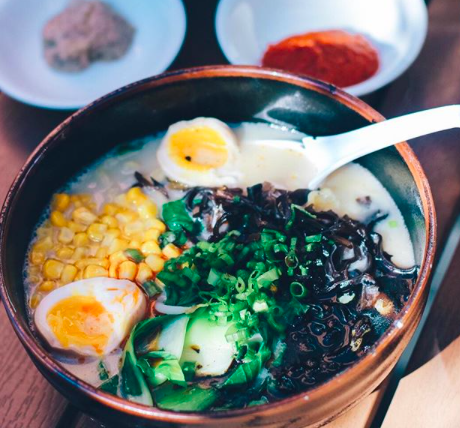 While, yes, I seem to instantly crush on anything that opens in Deep Ellum, Oni Ramen is so good that after I had it for lunch, I seriously contemplated going back and having it for dinner again. The only thing that stopped me was the embarrassment of going back again for a second time in 6 hours. Still regretting that decision, I should have gone. Bowls are served piping hot and it goes straight to your soul! 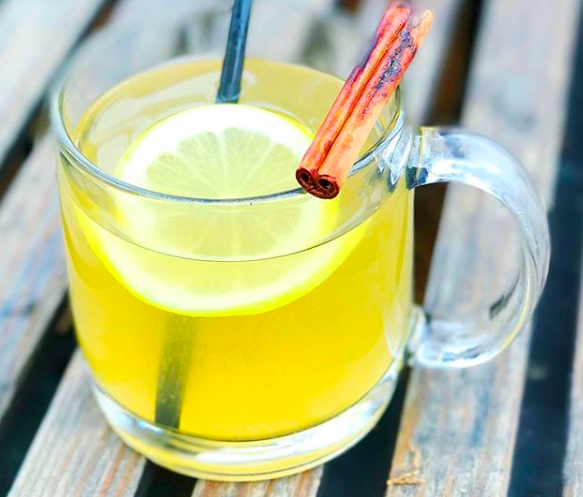 My favorite neighborhood watering hole makes THE BEST hot toddys. They come out with steam pouring off the top, and they are an instant jolt of coziness! Plus, you'll probably see me there if you're there on a Saturday night! Ask for RJ, he's the best! I get coffee, without fail, every single morning on the way to work. 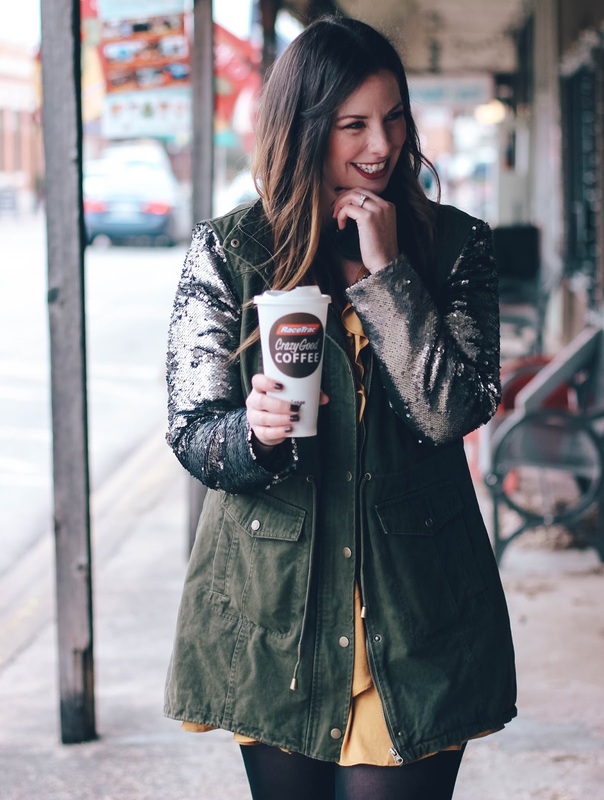 It's my favorite way to get my day started, I get excited when it's coffee time. Visiting trendy coffee shops is EXPENSIVE though, and we are obviously planning for a March wedding! 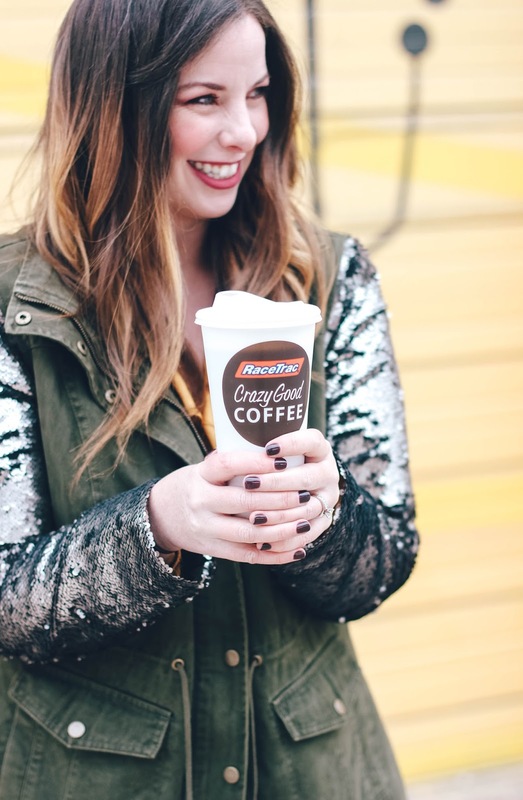 RaceTrac coffee is only $1 during the month of January. This includes any size, any blend and any add-ins. 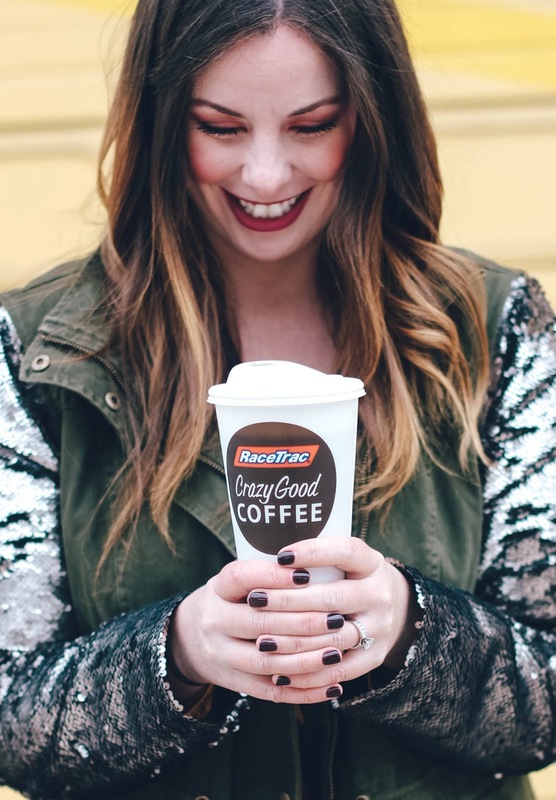 RaceTrac’s “Crazy Good Coffee” bar offers up to six blends of fresh brewed coffee, everything from Columbian, to Dark Roast, to Decaf, to Guatemalan, to Hazelnut and of course Regular. All of these flavors are made from 100 percent Arabica beans. favorite creamers, sweeteners and add-ins like whipped cream. And from Jan. 1-31, every single cup and combination is only $1! SCORE! Here is an awesome infographic the team at RaceTrac put together on just how much more buzz you can get for your buck at RaceTrac! Thank you to RaceTrac for sponsoring this post! All thoughts and opinions are my own. 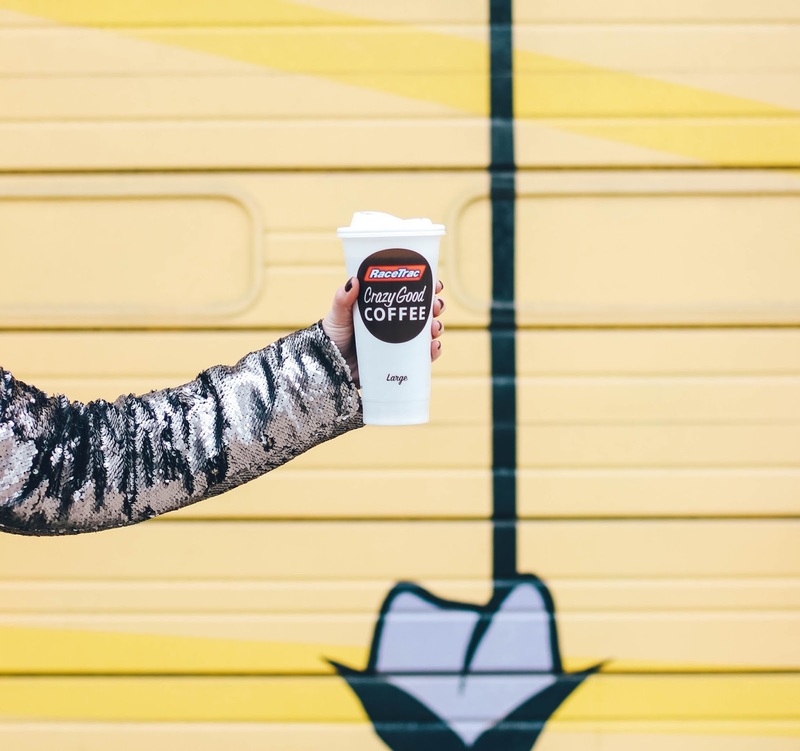 RaceTrac coffee photo credit: Brandon Does Dallas!